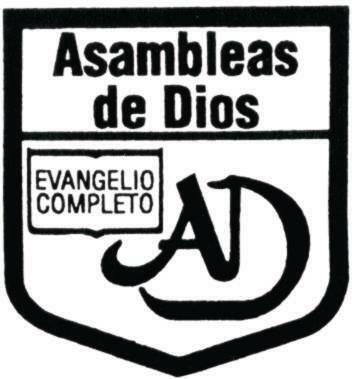 LUNES 6:30 P.M. ENSAYO MINISTERIO DE ALABANZAS. MARTES 6:30 P.M. CULTO GENERAL. VIERNES CELULAS EVANGELISTICAS EN LOS HOGARES. 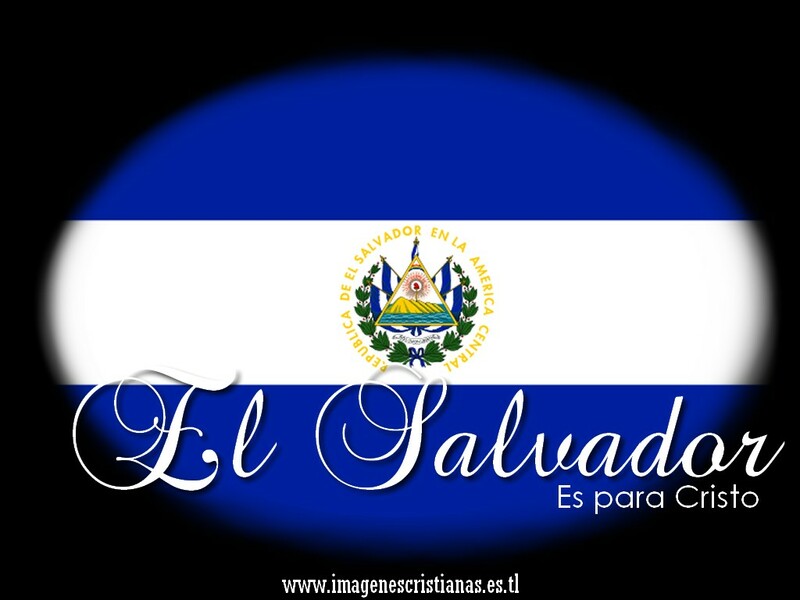 SABADOS 6:30 P.M. CULTO GENERAL JUVENIL. DOMINGOS 9:00 A.M. ESCUELA DOMINICAL Y 3:00 P.M. CULTO GENERAL. COLONIA BUENOS AIRES # 4 Y 5 CALLE PRINCIPAL SAN MARCOS.SAN SALVADOR.